Judge Schell served as a trial court Judge in Fairfax County for over 25 years. For 17 years he presided in the Juvenile and Domestic Relations District Court, where he was Chief Judge for 4 years. This was followed by 8 years as a Circuit Court Judge. During his time on the bench, Judge Schell heard and decided numerous family law, personal injury, real estate, division of decedents estates, condemnation, and real property cases. For 8 years he presented a highly rated annual lecture outlining the most important appellate cases for use by all the Juvenile and Domestic Relations District Court judges in Virginia. The Chief Justice appointed Judge Schell as Chairman of the Advisory Committee on Foster Care and Adoption, which rewrote the laws in the Virginia Code to reduce the time foster children stay in foster care prior to return home or adoption. 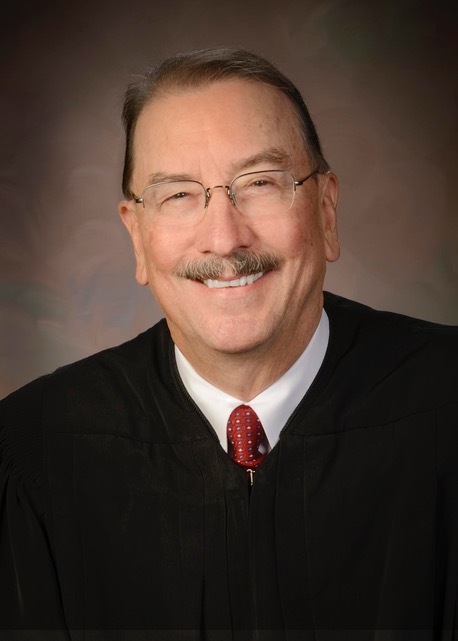 Since his retirement from the bench, Judge Schell has gained valuable ADR experience by participating as Judicial Settlement Conference Program Judge. An accomplished musician, Judge Schell was a clarinetist in “The United States Army Band (Pershing’s Own)” from 1972 to 1978. Family law and divorce, adoptions, custody and visitation, child support, spousal support, personal injury, estate matters, real estate, complex commercial and business disputes, attorney licensing and discipline.